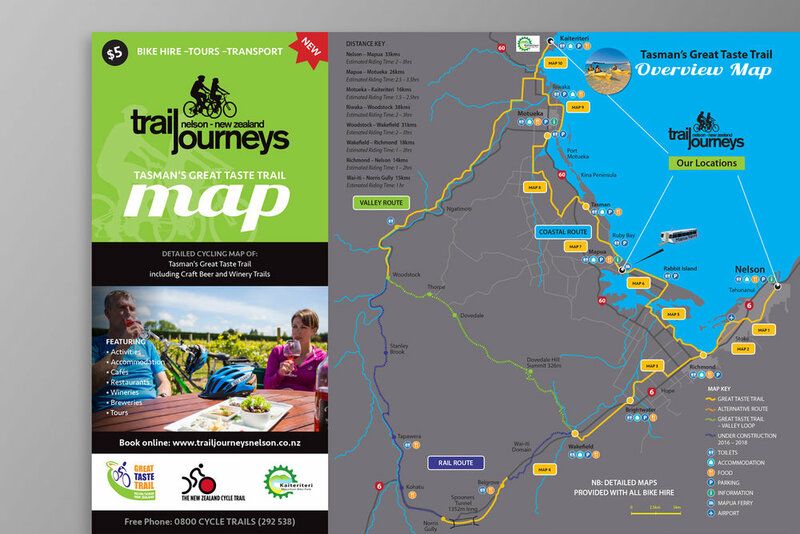 Trail Journeys Nelson is region's biggest provider of rental bikes, tours and transport. With three locations, a bus service and options for every sort of cyclist they needed a website that gave visitors easy access to their offerings. 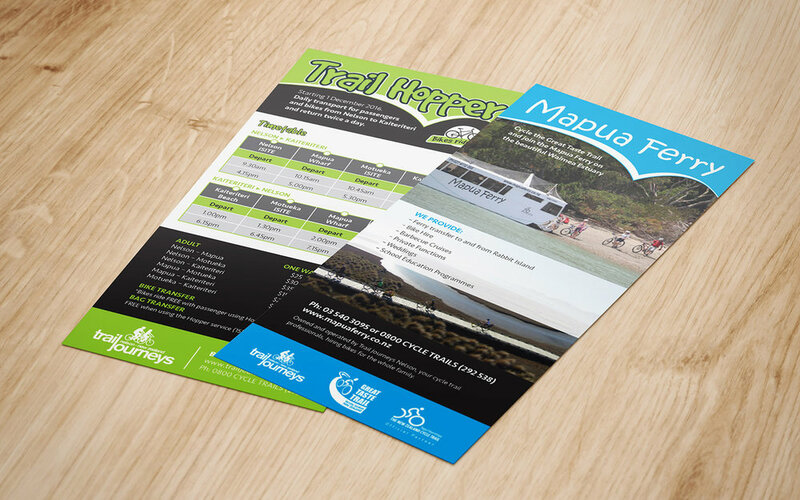 Working with Trail Journeys gave us an excellent opportunity to show off cycling around the Nelson region (something we're quite fond of ourselves).